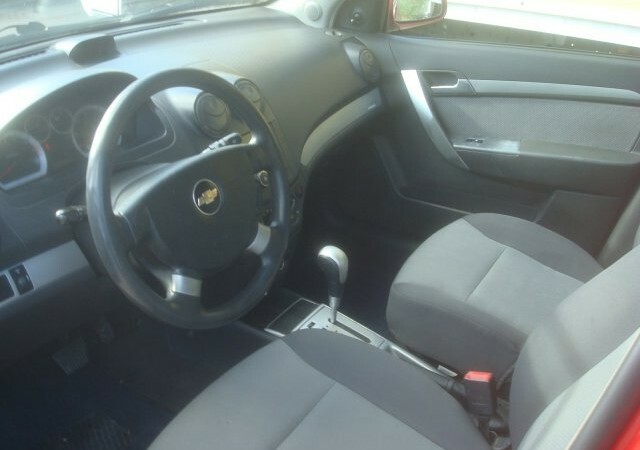 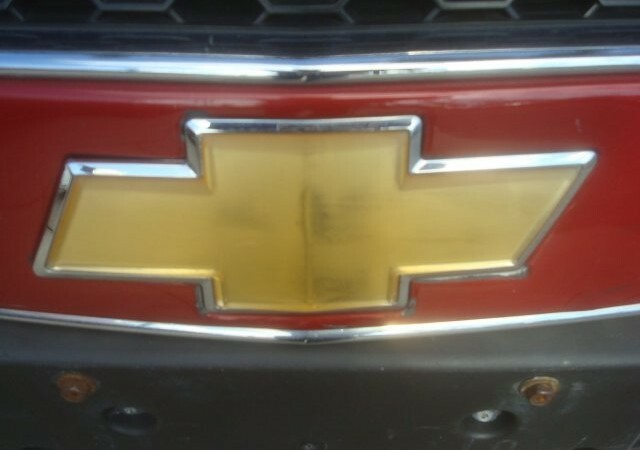 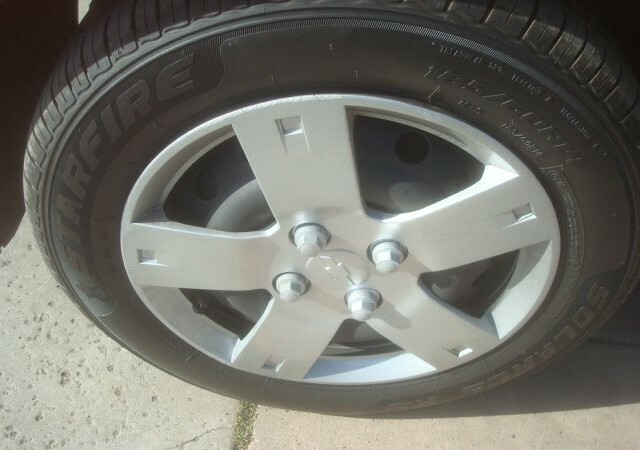 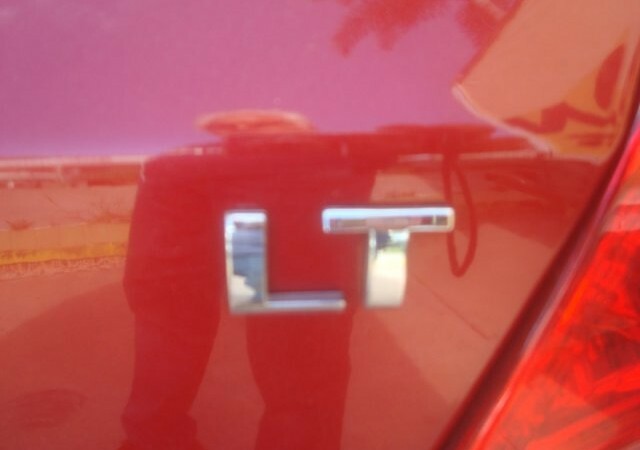 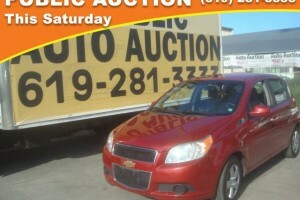 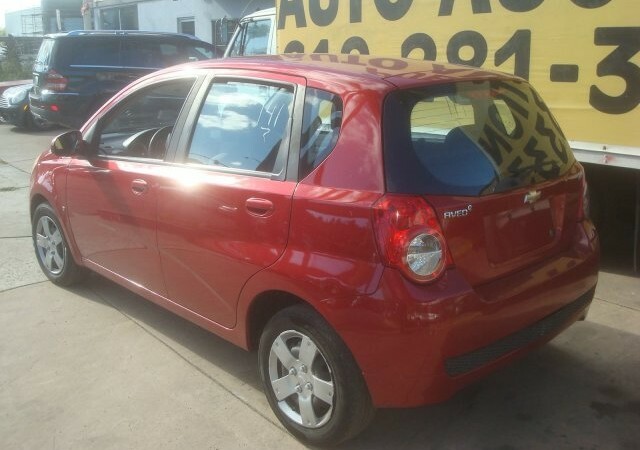 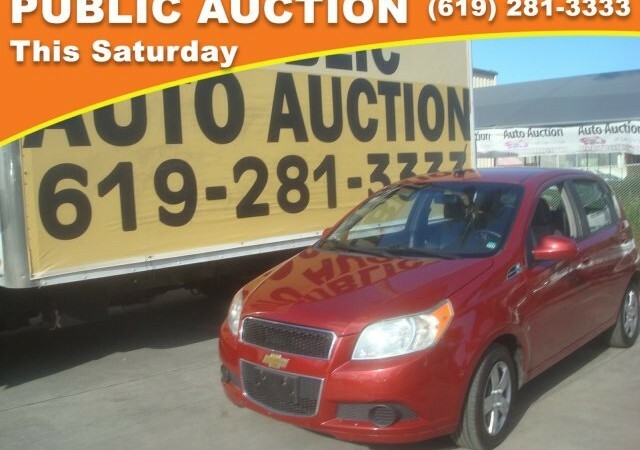 Look at this 2009 Chevrolet Aveo LS. 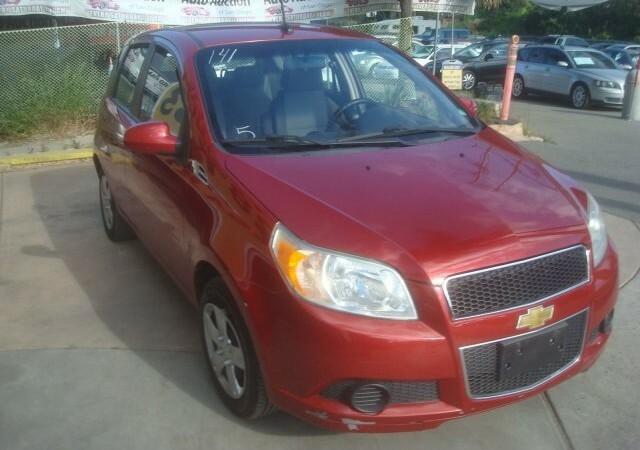 Its Manual transmission and Gas 4-Cylinder 1.6L/97.5 engine will keep you going. 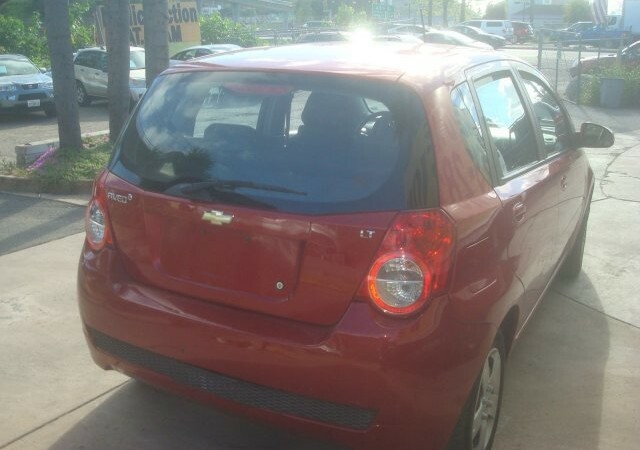 This Chevrolet Aveo features the following options: SPORT RED, SEATS, FRONT BUCKET WITH CLOTH driver and front passenger manual fore/aft, recline and height-adjustable headrests with accessory hook (STD), LICENSE PLATE BRACKET, FRONT (Will be forced on orders with ship-to states that require a front license plate. 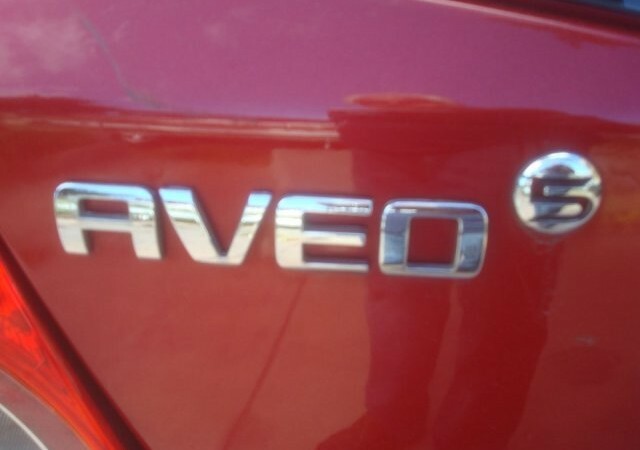 ), ENGINE, ECOTEC 1.6L DOHC 16-VALVE 4-CYLINDER MFI with Variable Valve Timing and Dual Continuous Variable Cam Phasing (106 hp [79.0 kW] @ 6400 rpm, 105 lb-ft of torque [141.8 N-m] @ 3800 rpm) (STD), CHARCOAL, CLOTH SEAT TRIM (Includes brushed metallic appearance accents), Wipers, front intermittent, variable, Wiper, rear with washer, Wheels, 14 (35.6 cm) steel with full bolt-on wheel covers, Warning tones includes headlamps, safety belts and key in the ignition with the door ajar, and Visors, driver and front passenger vanity mirrors. 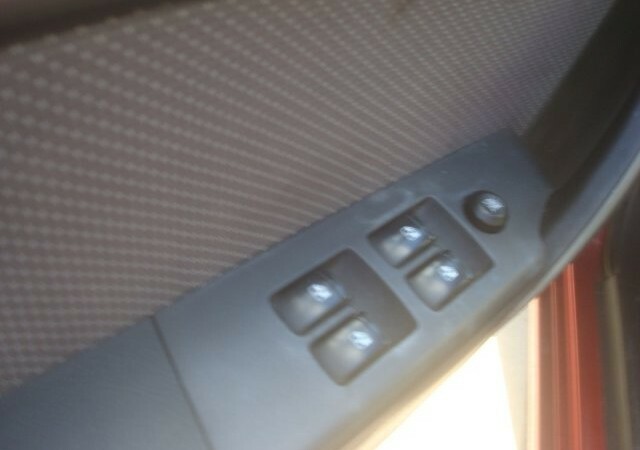 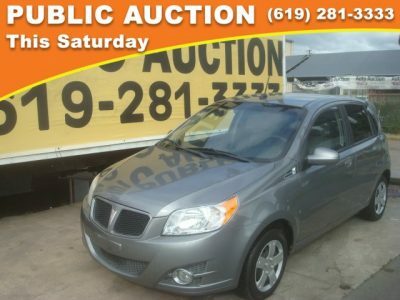 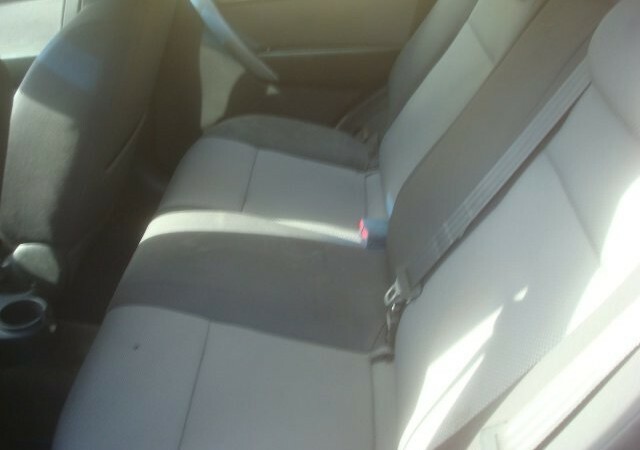 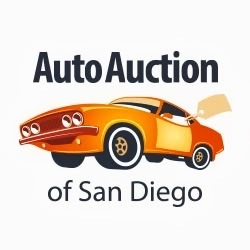 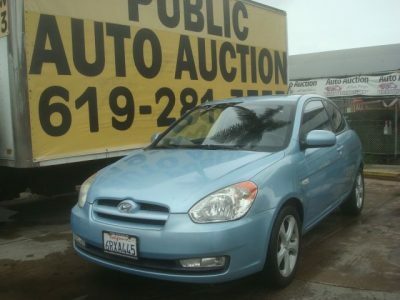 Test drive this vehicle at Auto Auction of San Diego, 5801 Fairmount Ave, San Diego, CA 92120.